By hosting Eurovision 2019, Israel is deflecting from the illegal occupation of Palestine and the oppression of Palestinians. Use the hashtags #YouDecide and #BoycottEurovision2019 on Twitter to call out the BBC and ask musicians to respect the demands for a boycott. We are calling for musicians and the BBC to boycott Eurovision 2019 as demanded by Palestinians. While Eurovision is being broadcast from Israel, Palestinians will continue to be faced with military checkpoints, evictions, village demolitions and land theft. Israel’s government has called Netta Barzilai, 2018’s Eurovision winner, as the country’s “best ambassador” and Netta has said Eurovision will be used to show Israel is “the best place in the world”. By participating in Eurovision 2019, artists are ignoring and deflecting from Israel’s brutal oppression of the Palestinians. By broadcasting, the BBC is giving Israel a platform to gloss over its illegal occupation and continual human rights abuses. This aids the state of Israel in promoting itself and deflecting from the illegal occupation as part of its ‘Brand Israel’ strategy. We are calling for artists to follow world-renowned artists like Lorde and Lana Del Rey who have respected the Palestinian’s calls for a boycott and withdrawn from performances in Israel. Tweet at participating artists and the BBC asking them to respect Palestinian calls for the boycott. 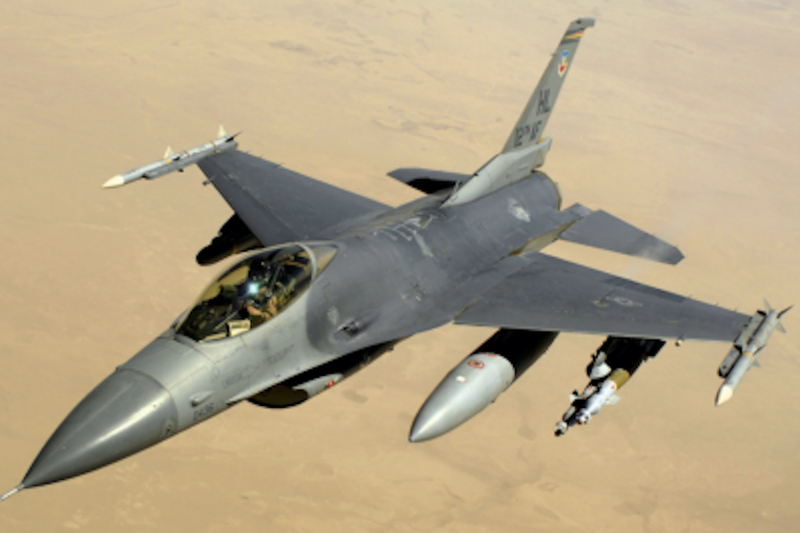 We are calling for the British government to stop funding Israeli war crimes by cancelling its arms export licenses to Israel. UK-made weapons are currently used to oppress Palestinians by using excessive and violent force, making their daily lives unbearable. 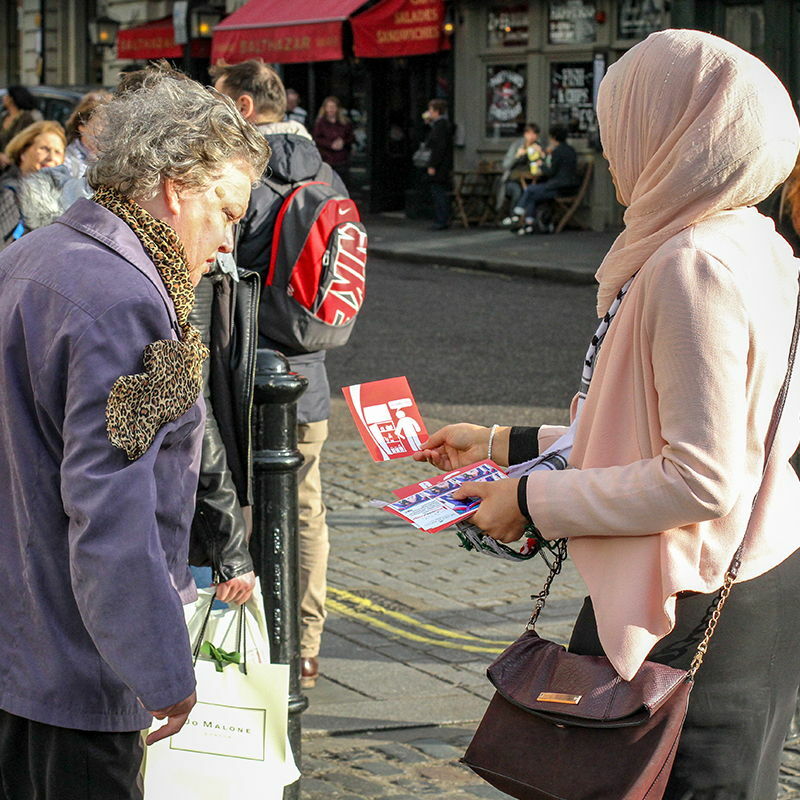 FOA is calling for a boycott of Coca-Cola, in response to its support of Israel and its illegal and immoral occupation. Coca-Cola violates international law and supports Israel’s occupation by operating a bottling plant in Atarot and Shadmot Mehola illegal settlements in the Jordan Valley. Buying from companies which work in settlements such as Coca Cola means we as consumers are turning a blind eye to the illegal settlement of Palestinian land. 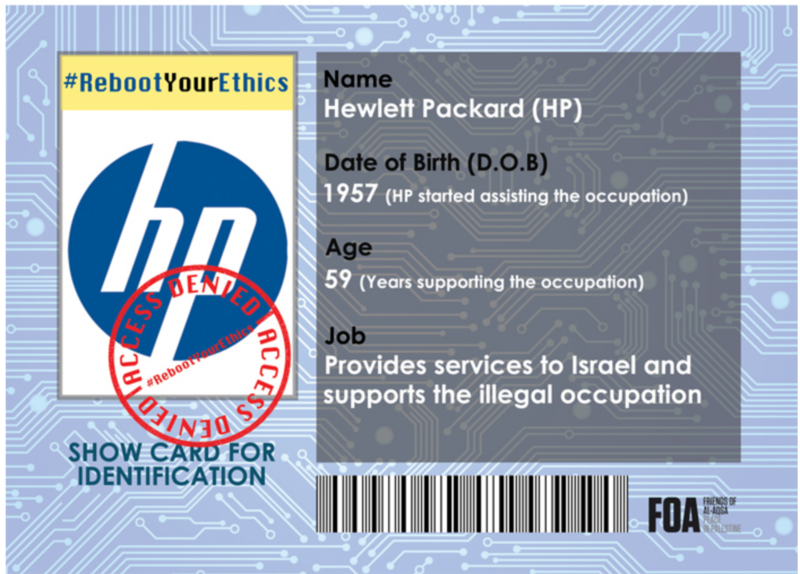 Hewlett Packard (HP) install and maintain the control systems used in Israel’s checkpoints, provide technologies to both the Israeli Army and Navy, and produce bio-metric ID cards allowing Israel to monitor and restrict Palestinian movement. We are not asking you to throw away your HP products. We are simply asking you to make a pledge to boycott HP products in the future. Please sign the pledge and help us inform others about HP’s role in facilitating the Israeli occupation of Palestine.